If you are teaching students who fall into distinct groups, you may find the Class facility useful. For example, you might wish to separate the administration of student accounts for different age groups or classes. 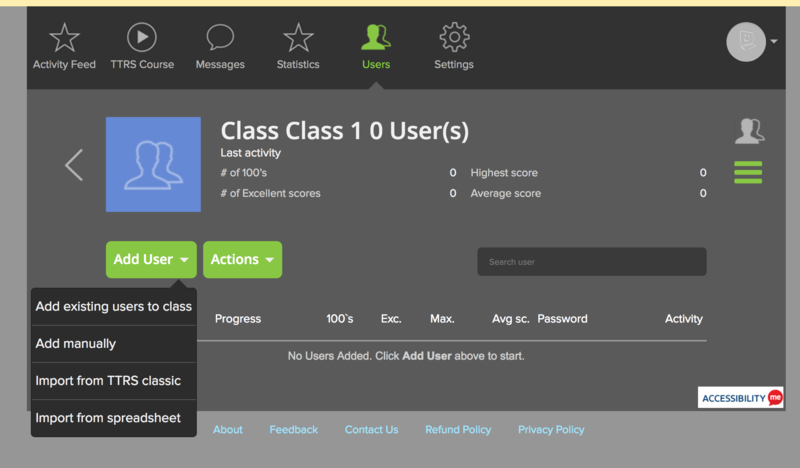 To add classes, click the icon displayed in the image below. 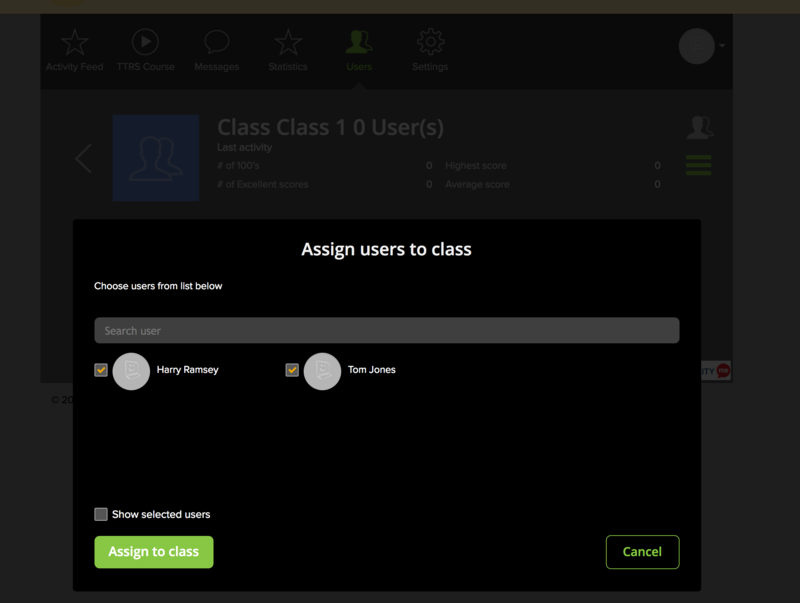 You can add existing users or add new users to the class. If you need any help adding classes, please contact us!